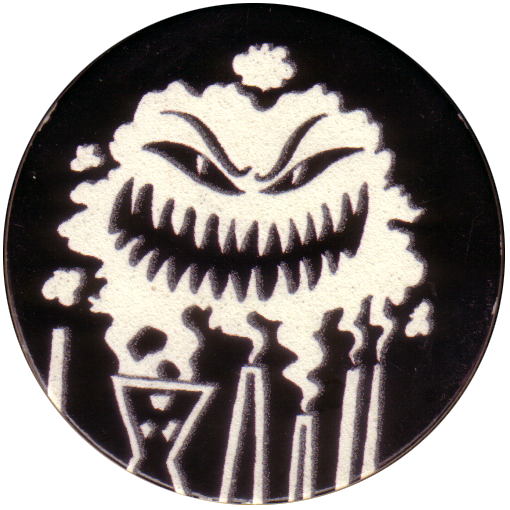 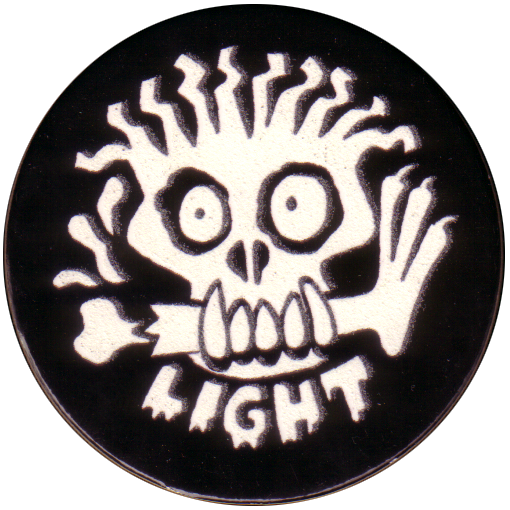 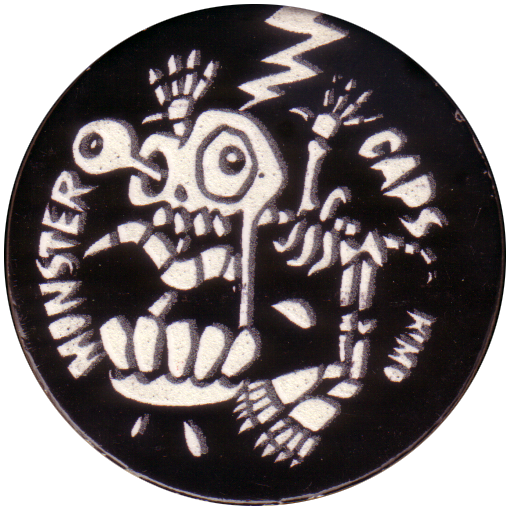 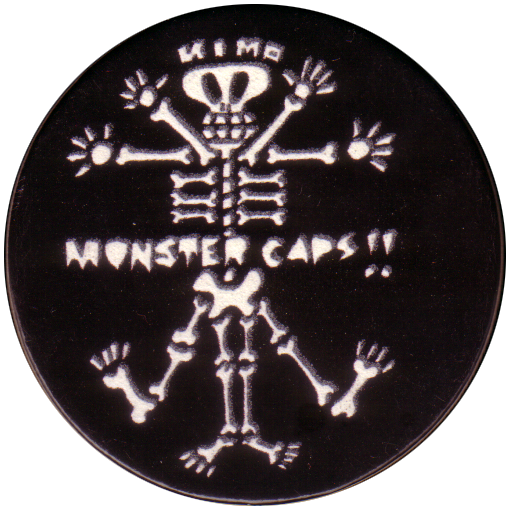 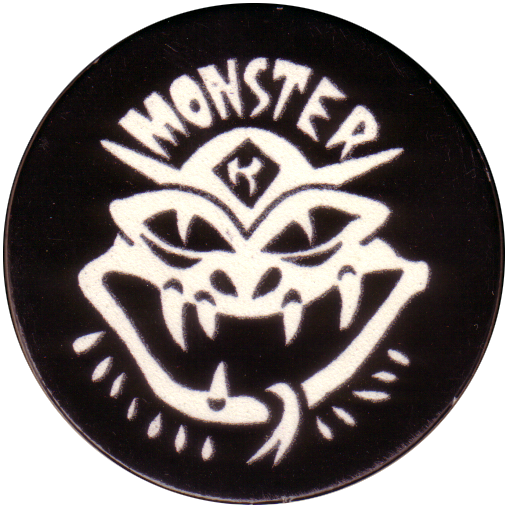 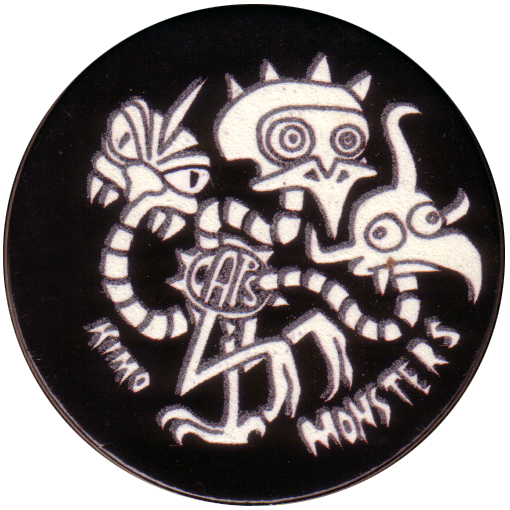 Info:The Mad Monster Caps Light pogs all feature images of various monsters printed with glow in the dark paint on a black background. 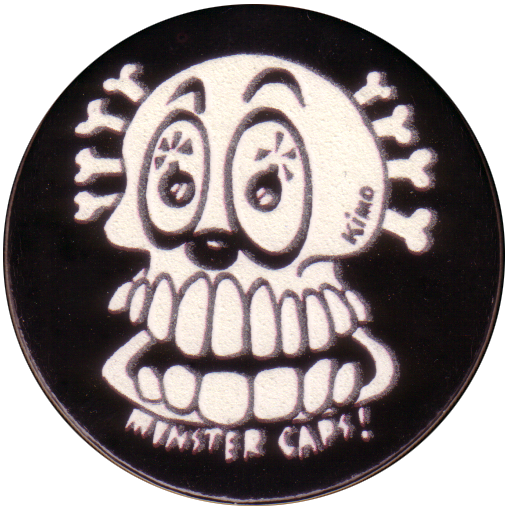 They are 10 caps in the set. 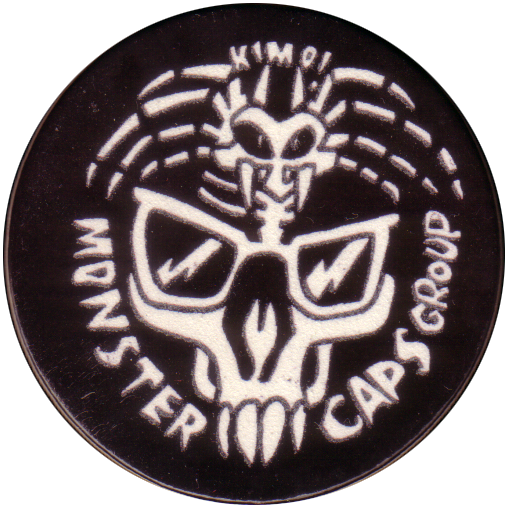 They are numbered 114-123, following on from the main set of Mad Monster Caps. 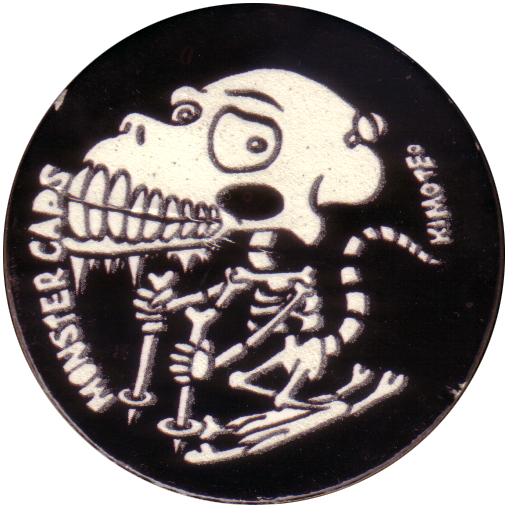 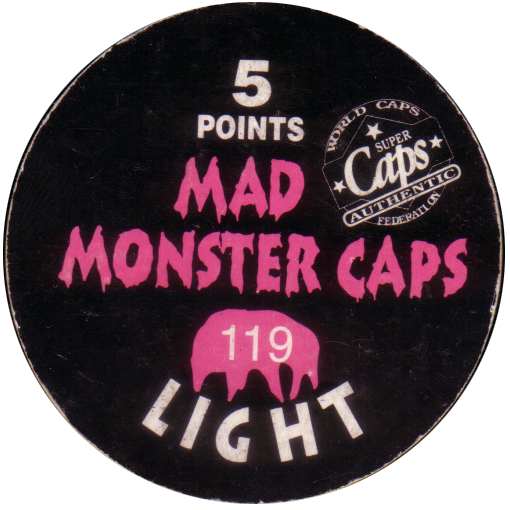 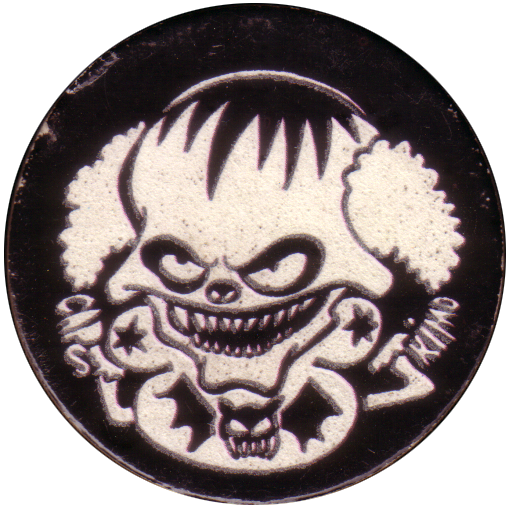 The back of each cap gives the number and a point score, which is 5 points for all Mad Monster Caps Light pogs.